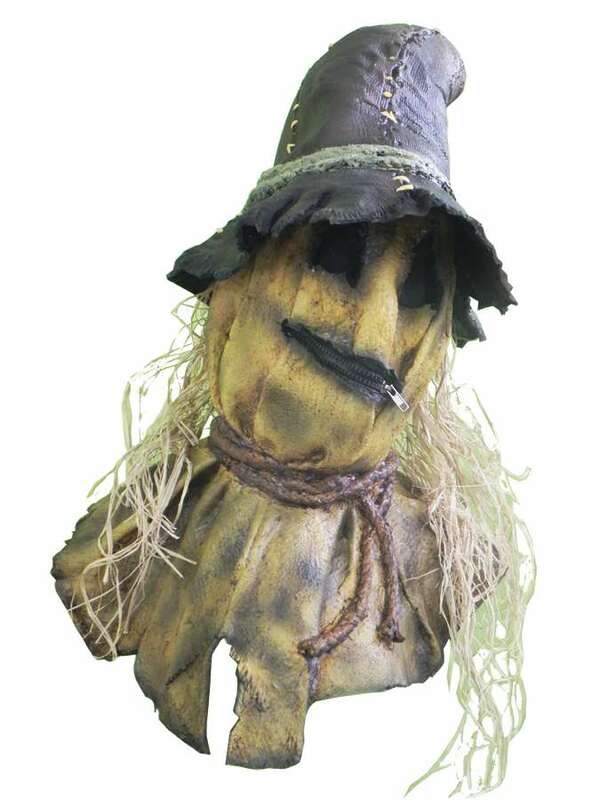 From the corn fields of middle America comes this frightening scarecrow latex mask. This new twist on an old classic is sure to scare not only the crows, but anything that crosses his path. It comes complete with a working zipper mouth and black mesh eyes so that you can see your victims, but all they can see is your black soul! By Bump in the Night Productions. Love the mask! The detail is outstanding! You guys continue to impress me with the quality of your masks and prompt customer service!